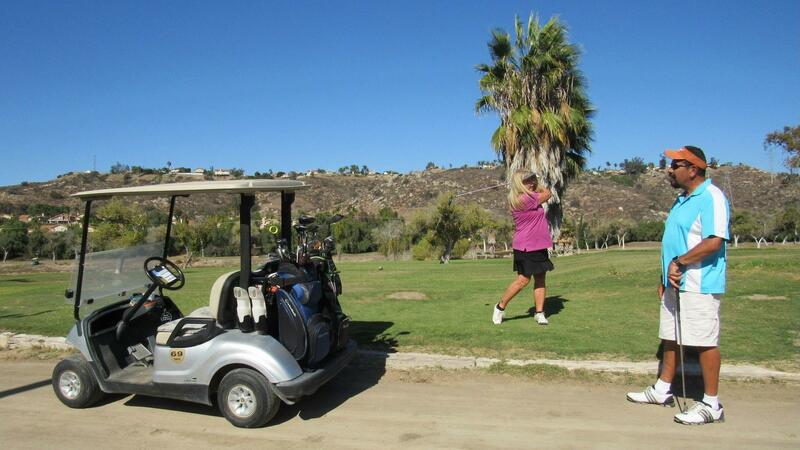 At least one of the owners of the San Ramon Golf Club owns the Cottonwood Golf Club in El Cajon. He has different plans for that property, however. He wants to turn it into a sand mine. 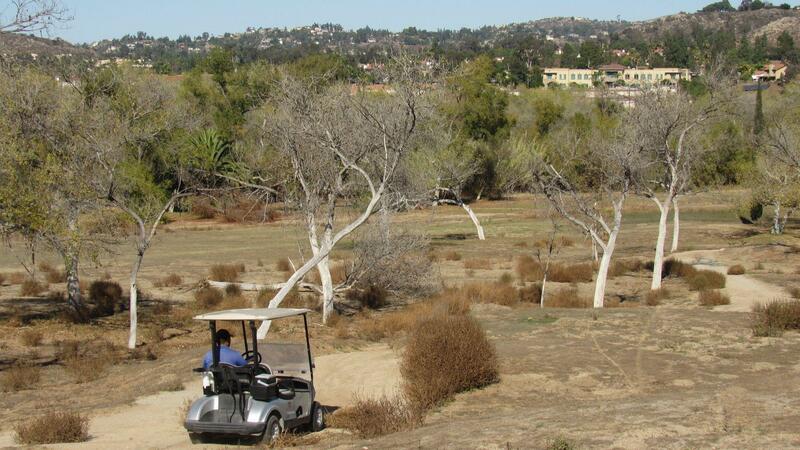 The property, which is two golf courses, filed for protection under Chapter 11 of the bankruptcy laws in 2011. The two courses were sold to the present owner in 2012 and 2013, respectively. The proposal would involve mining 570,000 tons of sand per year over a period of ten years. Under the proposal, excavation and processing would happen between 7:00 AM to 5:00 PM Monday through Friday. Truck traffic would be limited to 4:00 AM to 6:30 AM and 5:00 AM to 1:00 PM on Saturdays. The ten-year project, if approved by the various regulatory agencies, would net the owners an etimated $40 million. The sand on the site is an essential component of Portland cement concrete. More information is available at the San Diego Union-Tribune and at ABC News Channel 10 (incuding a video report). Another local television report HERE.